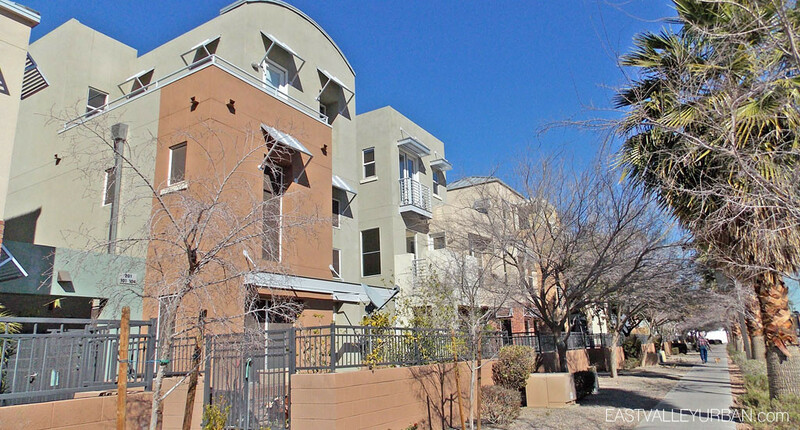 Artisan Parkview is a thirty-five unit townhome community in downtown Phoenix. 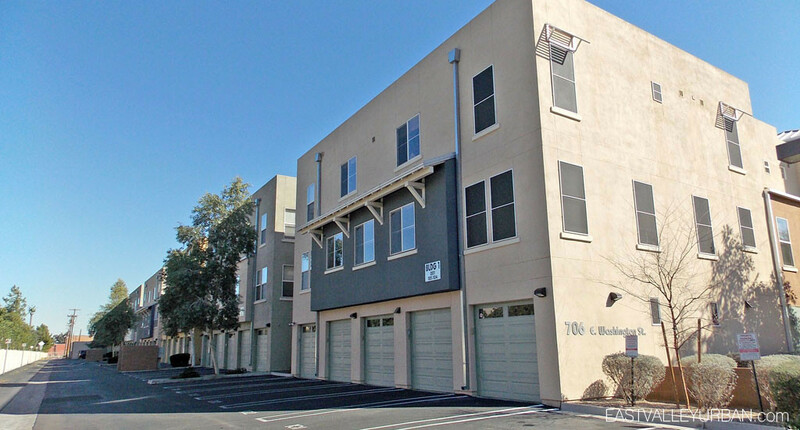 The community was developed by Artisan Homes, the same developer as Artisan Lofts on Central and Artisan Lofts on Osborn, in 2003 and is a mix of one, two and three-bedroom floor plans ranging from 1,100 to 1,880 square feet. 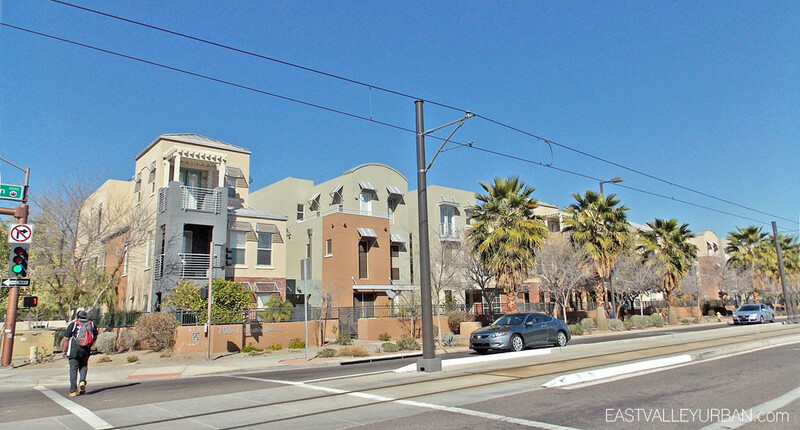 Artisan Parkview was Eric Brown’s, of Artisan Homes, first project downtown followed by Artisan Village and was the third urban multi-family project in the valley for the company. Located in close proximity to Chase Field and the US Airways Center and across the street from Pizzeria Bianco and the Phoenix Convention Center, Artisan Parkview grants it’s residents exclusive access to the downtown Phoenix lifestyle. Artisan Parkview was Eric Brown's, of Artisan Homes, first project downtown followed by Artisan Village and was the third urban multi-family project in the valley for the company. Located in close proximity to Chase Field and the US Airways Center and across the street from Pizzeria Bianco and the Phoenix Convention Center, Artisan Parkview grants it's residents exclusive access to the downtown Phoenix lifestyle. Looking to sell a property at Artisan Parkview?